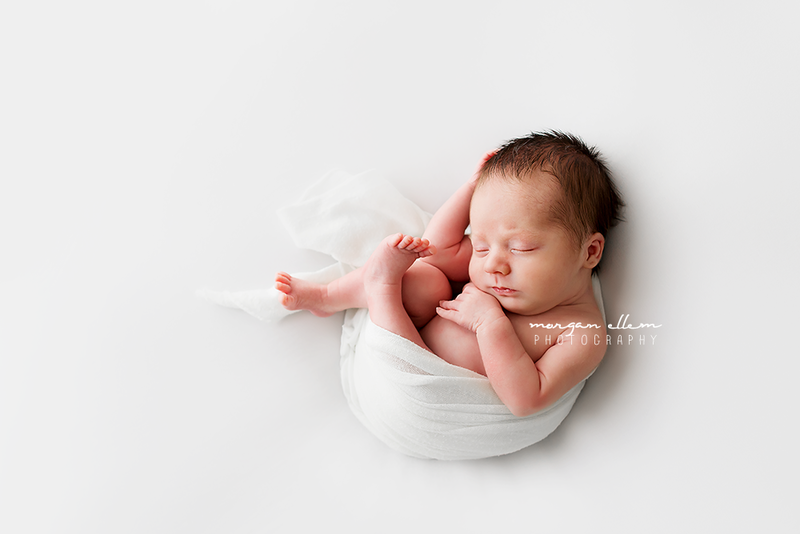 This morning I photographed sweet baby Noelie, such a beautiful addition to this family. 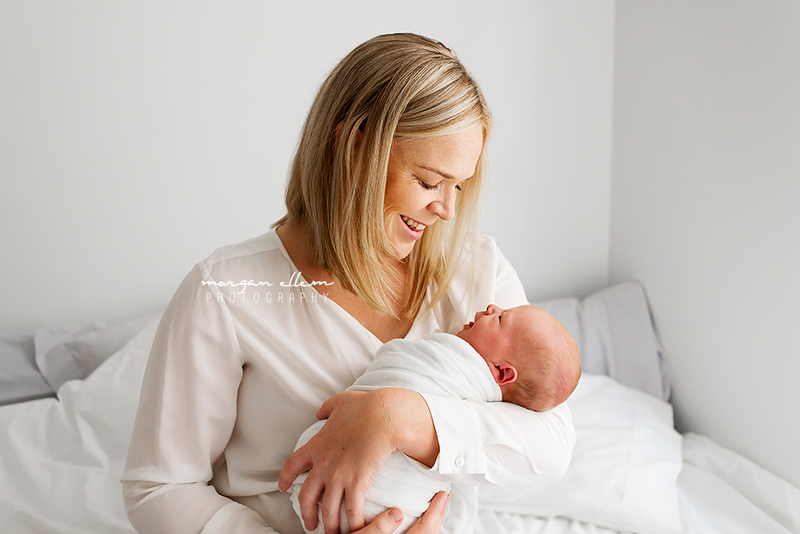 I barely saw her eyes open as we breezed through her newborn session. 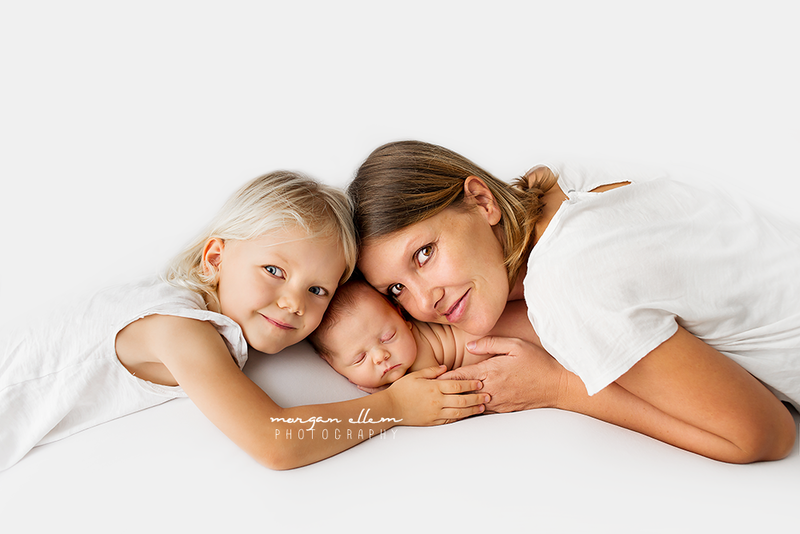 Big sister Amelie, 3, was just the most beautiful soul! 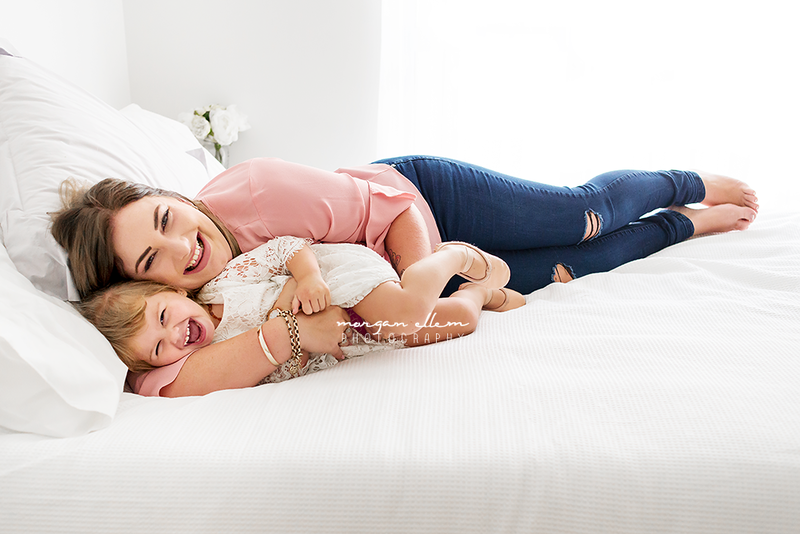 Like a second mother, she gently cuddled and kissed Noelie at any opportunity. 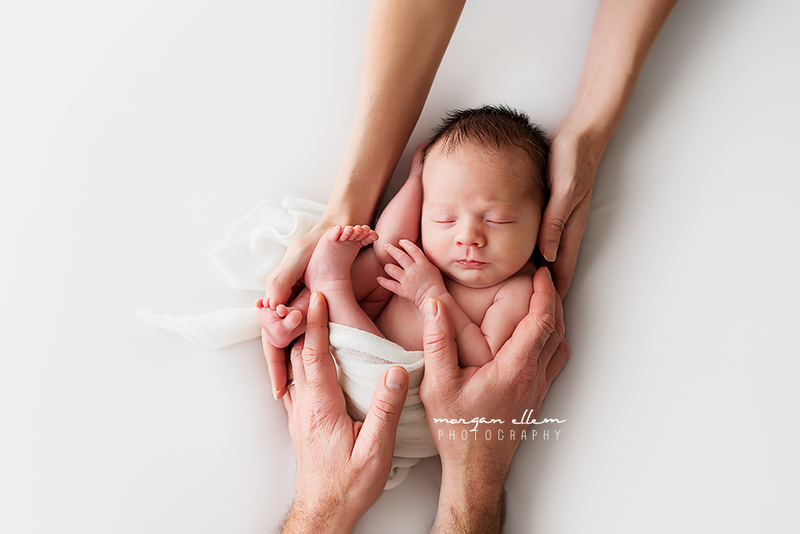 Such stunning images! 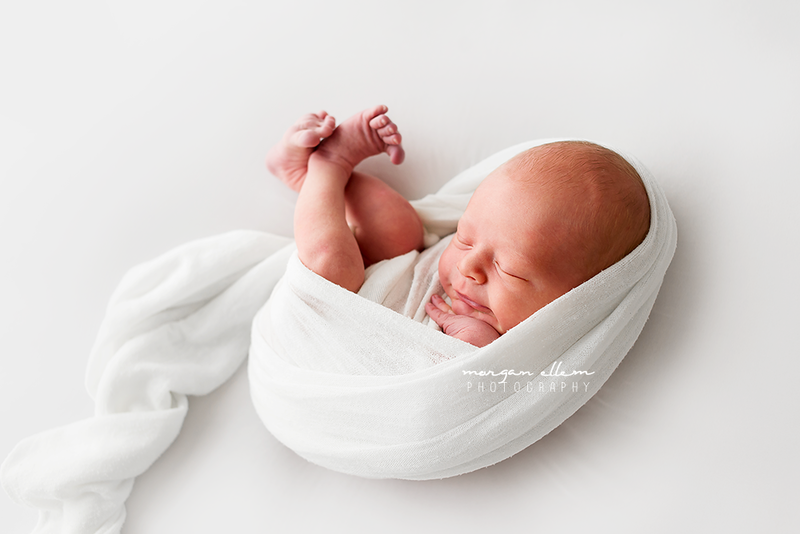 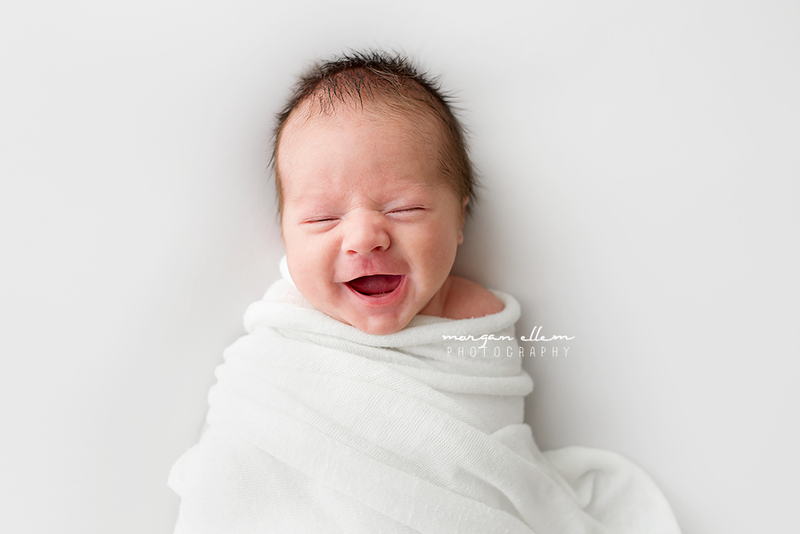 Another returning client family of mine visited the studio again, this time to welcome their new baby boy, Vincent. 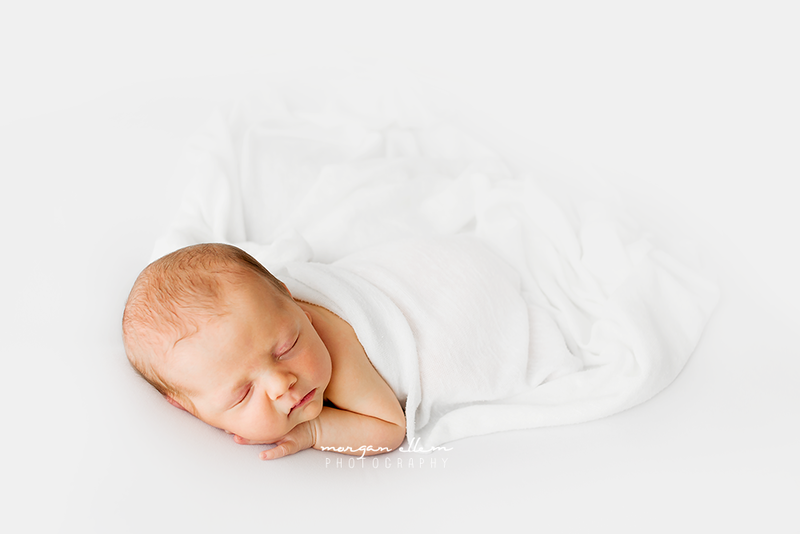 At 6 days, Vincent was just getting to know the outside world and definitely enjoyed his cuddles, milk and sleep! 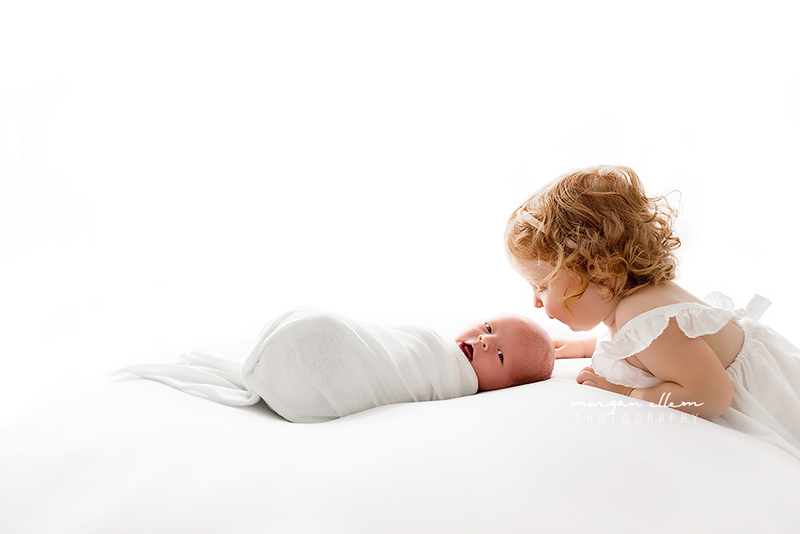 A perfect addition to this beautiful family, and already so loved by very proud big sister Jennifer. 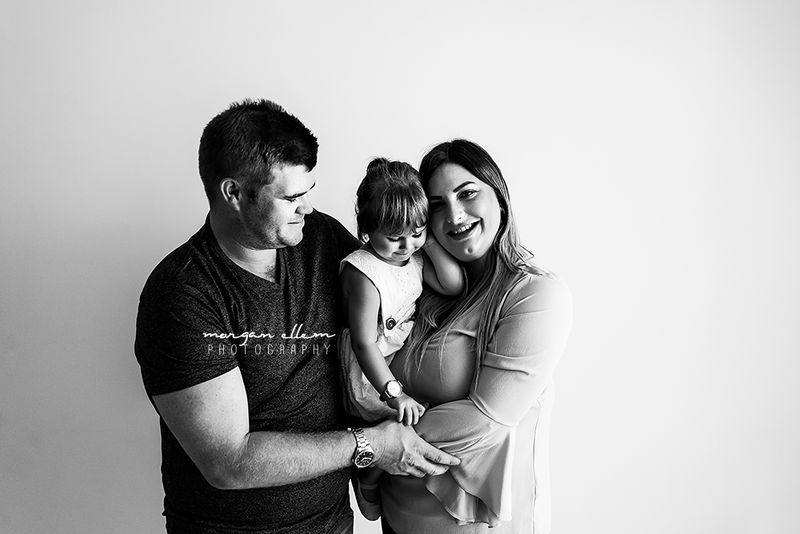 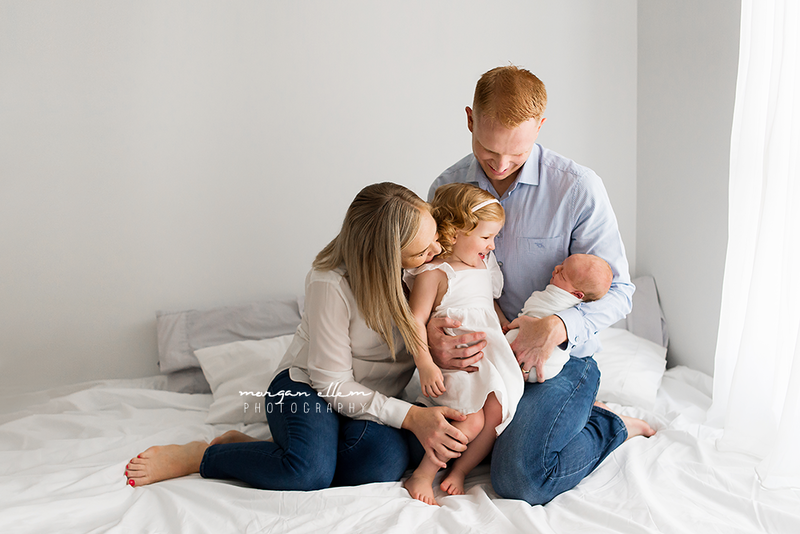 Sibling and family photos with a toddler under two are rarely "easy", however Jennifer was so loving, patient, and inquisitive, and whole session ran so smoothly.